A Solution for Removing Chlorides from Crude Oil is Finally at Hand! | Ascension Technologies, Inc. While we all know that crude oil contains high amounts of hydrocarbons, few realize the oil also contains water, chloride salts and other impurities. The hydrochloric acid formed by the Chlorides and other impurities can readily corrode equipment throughout the refining process. As a result, the desalting process is crucial to crude oil refining. Organic chlorides are compounds which contain a carbon-chlorine bond. Examples of these compounds include chloroform and chlorobenzene. Organic chlorides present a more significant problem in crude oil refineries as compared to inorganic chlorides since they are not removed through the desalting process. While these compounds are generally not present naturally, the oil can be adulterated when additives, cleaning solutions or chemicals for oil recovery are used. As a result, refineries typically do not accept crude oil that contains more than 5 parts per million (μg/g) of organic chloride. 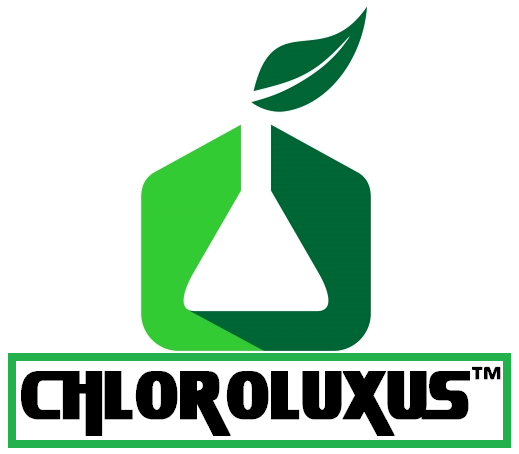 ChloroLuxus™ comes from a family of products known as PetroLuxus™ and were developed over past fifteen years of study and trial. The products are proprietary in nature and were developed to liberate hydrocarbons from a variety of materials and media. All PetroLuxus™ products share basic and inherent characteristics to act with hydrocarbons on a molecular level and cause them to lose their attraction to water, metals, minerals, and other particulate matter. ChloroLuxus™ is a chloride reducing solution engineered to reduce the high salt content in Mayan or other high chloride count crude oil streams. High salt content crude oil is economically penalized in the spot crude oil markets. This is due to the severe problems that arise in the refining process. The corrosive nature of salt fouls, deteriorates metals and plugs equipment contaminating the refining process. ChloroLuxus™ is a highly concentrated product with an elevated pH. When introduced into a well formation, ChloroLuxus™ will interact with H2S that is present to cause the H2S to breakdown into water and sodium sulphide, also caustic, thus dramatically reducing corrosion. Further, in the presence of acids, the high pH of ChloroLuxus™ will act as a buffering agent to raise the relative pH and reduce corrosion. This action combined with the presence of silicon in ChloroLuxus™ will deposit a protective coating on the surface of metal components. 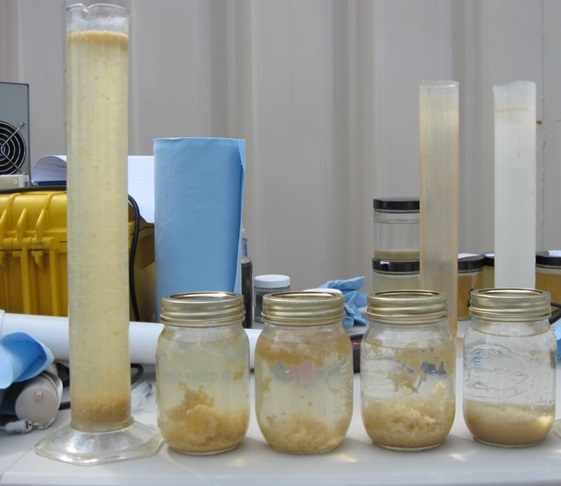 Added benefits to application of ChloroLuxus™ include friction reduction and promotion of separation for lower basic sediment and water also known as BS&W in the industry.